This great chart shows the fascinating contrast in the platforms people use to share content across different mobile devices. 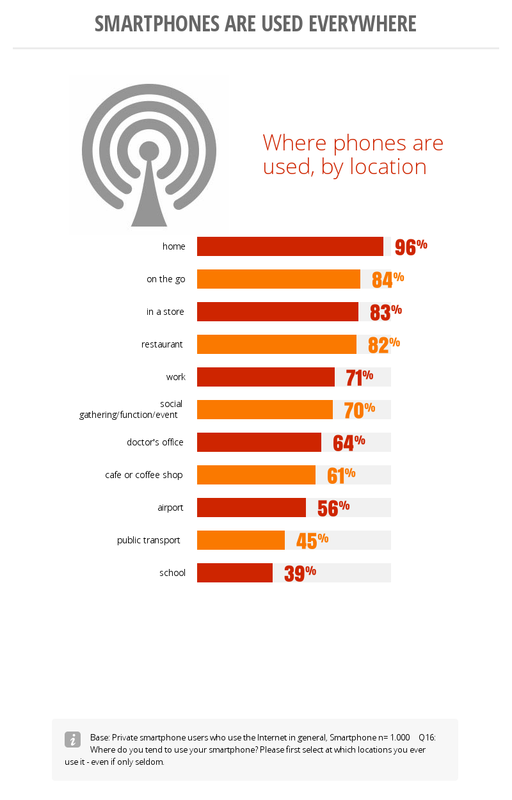 The key question is whether this is reflective of the functionality of those devices, or of the people that use them. Google have recently launched Databoard, a stunning tool that lets you find all sorts of stats and data about the online world. This video below explains more, but you can try the tool out for yourself here. Here’s the latest report in our BBH Data Snapshot series, this time profiling the Digital, Mobile and Social Media landscape in India. You’ll find many more jaw-dropping stats in the full SlideShare presentation below. As befits a report on social media, this document is designed to be shared freely, so please do pass it on to anyone you think might benefit. And if you’d like a PDF copy, you can download one here. All comments and feedback very much welcome! I’ve been a big fan of MobileYouth‘s content for some time, so it’s probably time to share some of it here too. This particular presentation is a succinct collection of soundbites and thought-provoking nuggets, but you’ll find loads more information and inspiration on their slideshare.